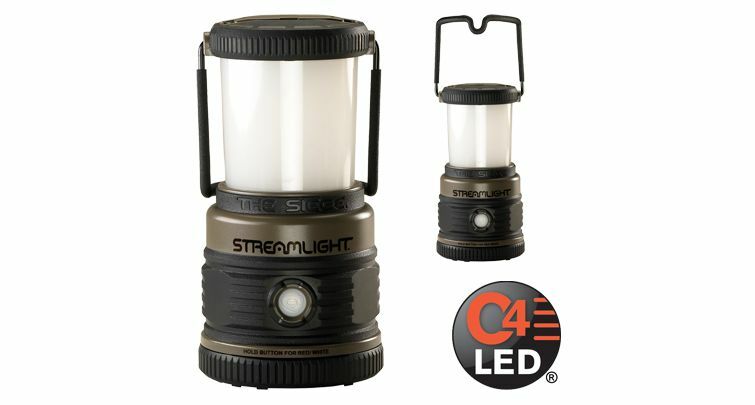 The Streamlight The Siege Compact Hand Lantern is a waterproof, battery-operated lantern that provides 360 degrees of luminous light. 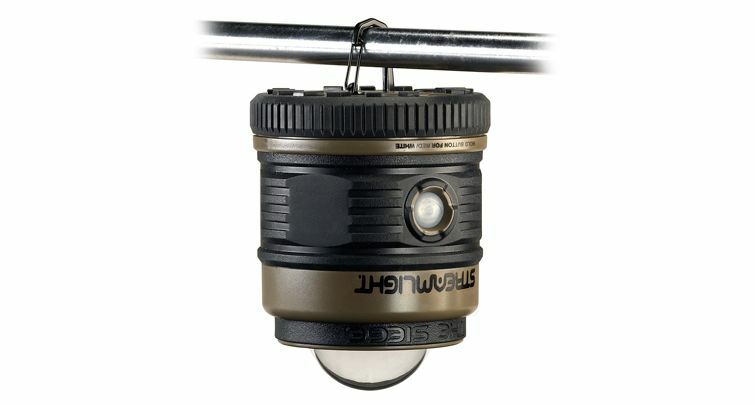 The has a Polycarbonate glare-reducing cover that produces soothing, even outdoor lighting. 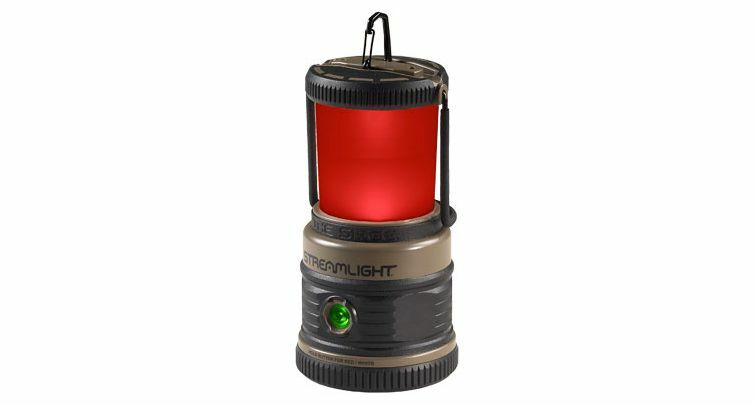 Multiple modes: Steady area light, night vision, and emergency signaling. 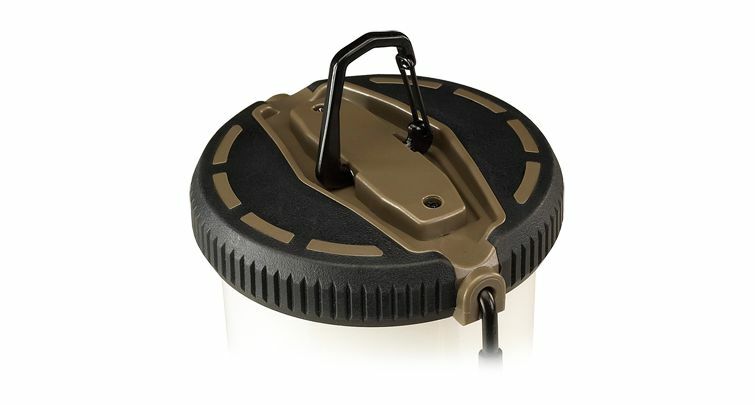 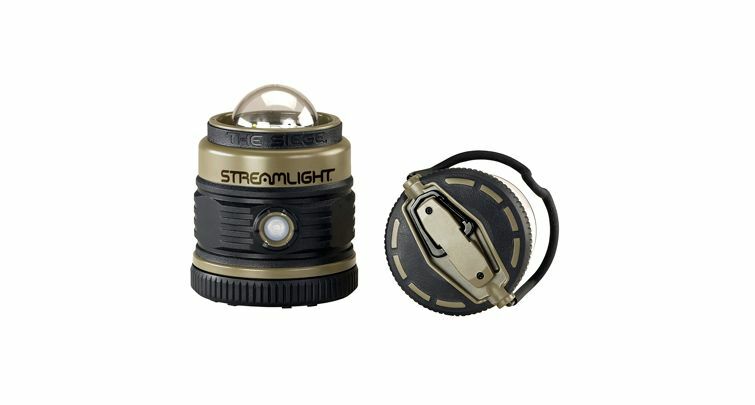 The Streamlight The Siege Compact Hand Lantern includes an Ergonomic handle that locks in position, a keyed battery door, and a recessed power button.